Eastern Regional Health Authority (ERHA) invites applications from candidates interested in locum positions with the Division of Neurology within the Medicine Program. Successful candidates will join a dynamic group of 6 Neurologists providing the full range of neurological services (with special expertise in movement disorders, multiple sclerosis, neuro-ophthamalogy and epilepsy) and with strong support from neuroradiology, neuropathology and neurosurgery. Inpatient and outpatient clinical consultation service, as well as call which is shared equitability among the group. Salary is competitive and based on the MOU negotiated between the Government of Newfoundland and Labrador and the Newfoundland and Labrador Medical Association. Applicants must hold a Medical Degree, an FRCPC in Neurology or equivalent, and be eligible for licensure in the College of Physicians and Surgeons of Newfoundland and Labrador. Preference for the full time position will be given to applicants with EEG training and successful candidates with this training will be required to provide Tele-consultation services on a provincial level. 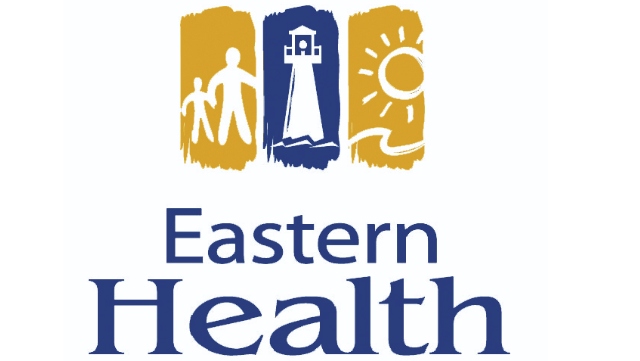 ERHA provides services to St. John’s, as well as the Avalon, Bonavista and Burin Peninsulas. It is the largest health authority in Newfoundland and Labrador employing over 13,000 health care and support services professionals and serving regional population of more than 290,000. ERHA also offers unique provincial programs and services.